Ever since the first version came out in 1984, Kawasaki Ninja bikes have become a part of motorcycle legends. 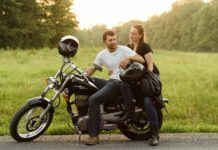 Kawasaki has since diversified the brand, creating several distinct models for everyone. Here is our list of best Ninja bikes ever. We can’t finish this list without mentioning the model that started the whole thing, the legend itself, GPZ900R or Ninja 900. Six years of secret development resulted in one of the most iconic bikes ever made. The production started in 1984 and it stayed on until 1996. The first ever motorcycle 16 valve, liquid-cooled, inline four engine, churning out 115 horsepower was a technical marvel at the time. 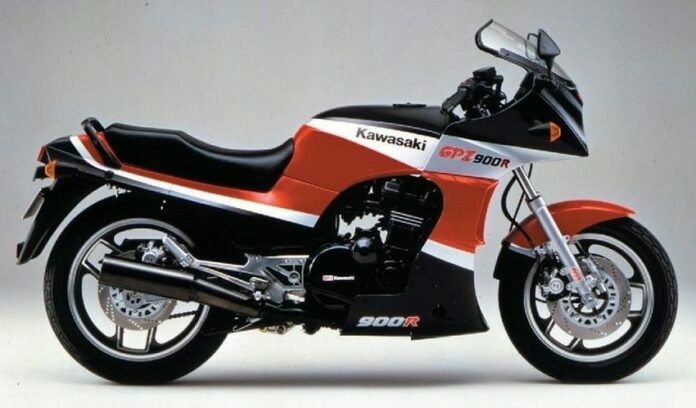 It allowed G to PZ900R become the first production bike that passed the 150 mph marker. Ninja line took great pride in being the fastest production bikes and Ninja ZX-10 “Tomcat” was no exception. It managed to reach 165 mph, thanks to the revised engine and increased compression rate. 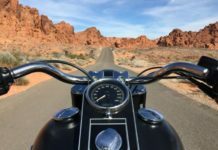 The body of the bike was also more streamlined and improved aerodynamics also played its part in setting the record of the fastest factory bike in 1988. 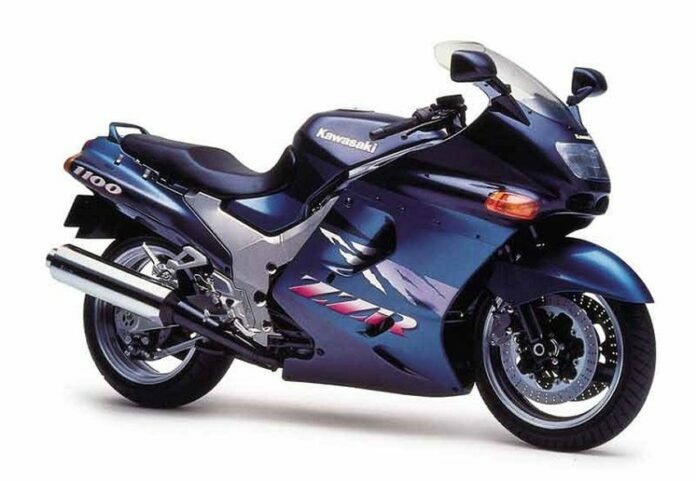 In production for 11 years, between 1990 and 2001, Ninja ZX-11 ZZ-R1100 held the title of the fastest production bike for six of those years, from 1990 to 1996. It could reach 176 mph, obliterating the record previously held by ZX-10 “Tomcat”. The addition of ram air induction and a ram air intake made it possible for the engine to deliver 134.4 horsepower and 78.8 pound-feet of torque at 8,000 rpm. 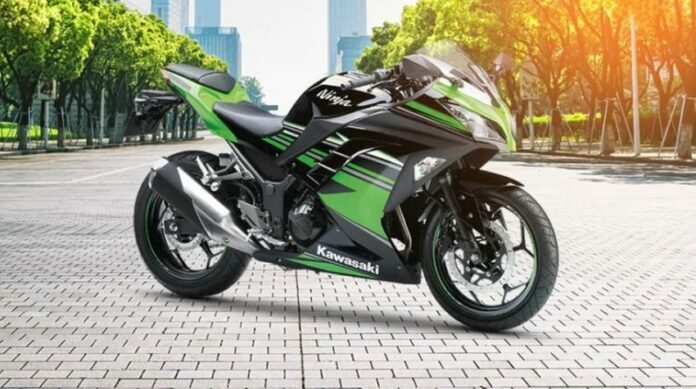 After the success Honda had with CBR900RR, Kawasaki had to come up with something to counter it. The result was Ninja ZX-9R. 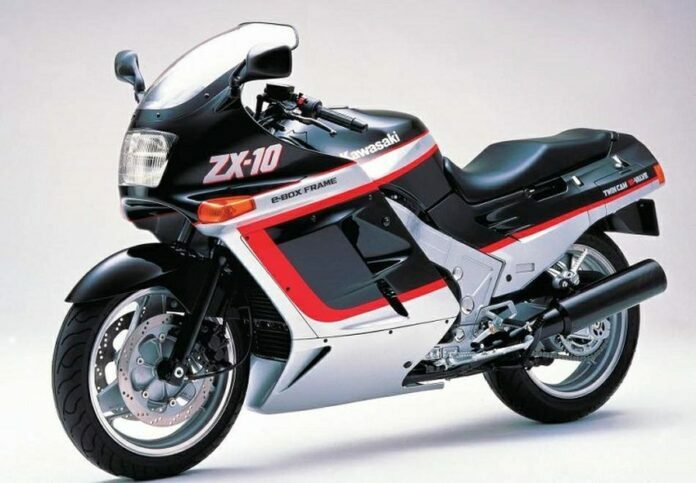 One of the rare Ninja models that didn’t hold any speed record, ZX-9R was designed for different things. It was marketed as superior road-going motorcycle. While it performs well on the track, its strength lay in its appeal to the riders that used their bikes for everyday commute. In that respect, ZX-9R was a success. 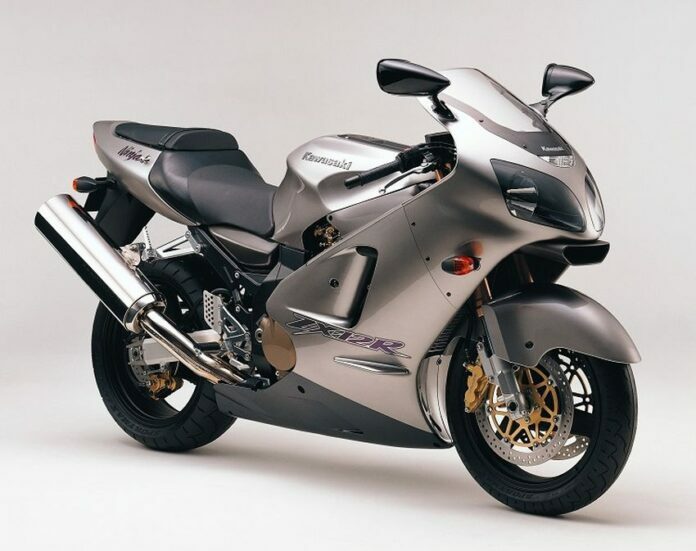 When Suzuki Hayabusa GSX1300R took the crown of the fastest factory bike in the world in the latter half of the 1990s, many believed that it was for good and that Ninja was finished. 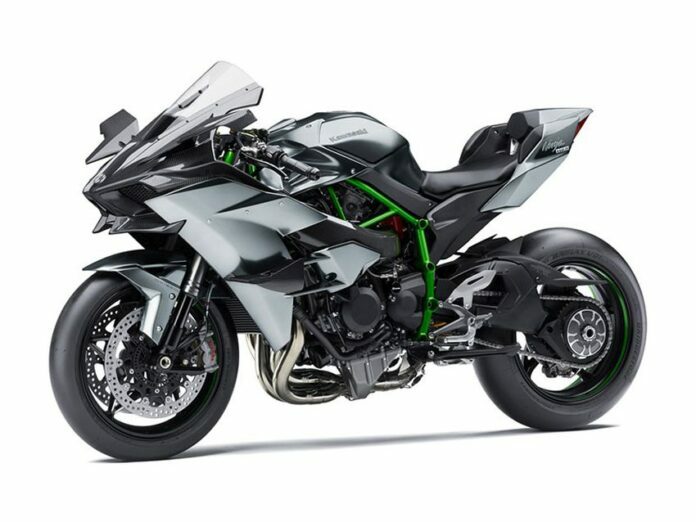 Kawasaki refused to go down quietly and soon rumors started floating around of wind tunnel testing, the secret late-night track runs, and innovative design features. 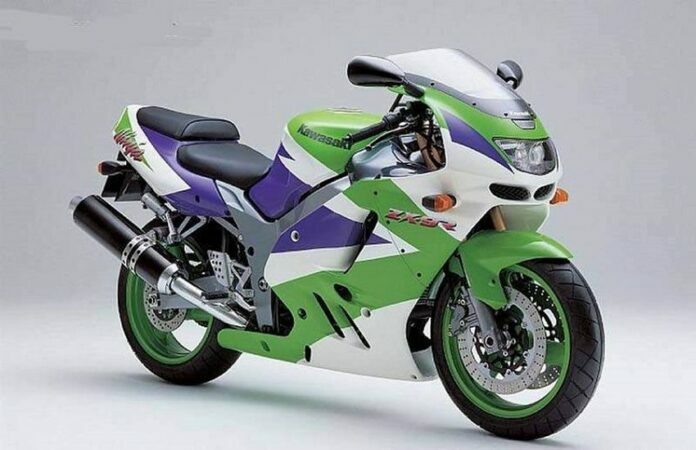 The speed race between Hayabusa and Ninja ZX-12R managed to give politicians a fright and they demanded something to be done about the ever-increasing top speed. Major manufacturers sat together in 2000 and agreed to limit the maximum speed. ZX-12R was one of the first models to have a speed limiter built into it, leaving the title of the fastest production bike to Hayabusa without a fight. A 600cc racer, Ninja ZX-6R appeared in 1996. The smaller ZX-6R platform allowed Kawasaki to offer to their buyers something else than just a high-speed rocket. ZX-6R won the 2015 World Supersport championship. 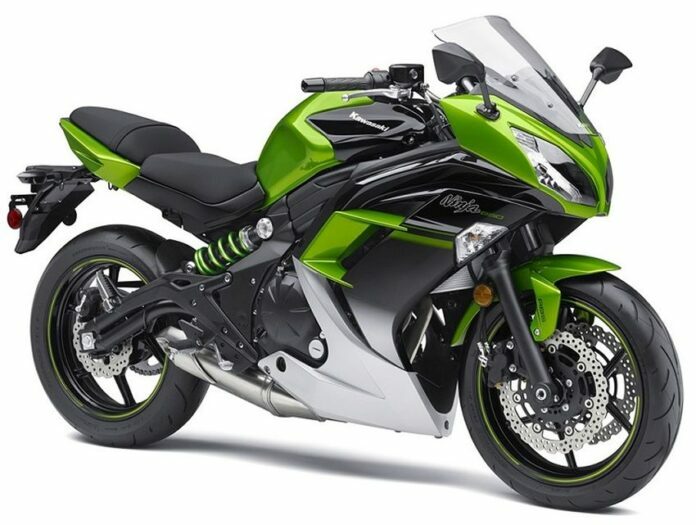 In an effort to diversify the Ninja brand, Kawasaki produced Ninja 1000 (Z1000) in 2011. Unlike the majority of Ninja models, Z1000 wasn’t designed for races and tracks, but for street performance. Featuring the same aggressive look, Z1000 was a solid success among the street racers. 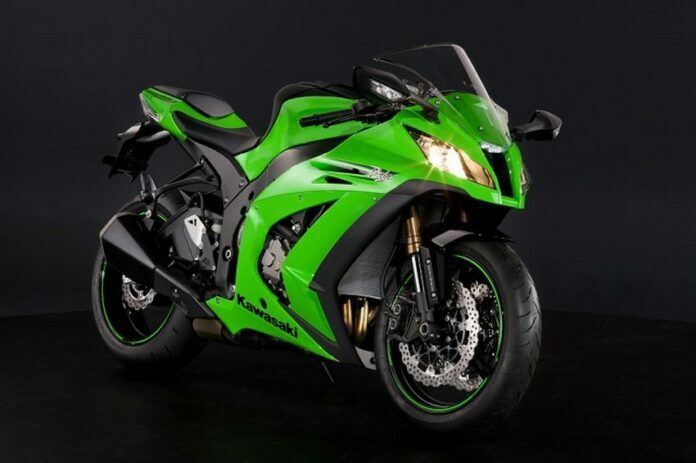 Named the Best Superbike by Cycle World in 2004, Ninja ZX-10R is the current Kawasaki’s flagship. It is currently one of the most powerful bikes on the market and among the best-selling ones as well. With 189.8 hp and 91.2 lb-ft of torque from a liter engine, Kawasaki Ninja H2 is something else. Not only it is freakishly powerful, but also ridiculously expensive. Yet, the production is sold out year after year. Not only you are riding something that is actively trying to kill you, but you also go bankrupt in the process. If ordinary H2 isn’t enough for you, then H2R will surely be. With 310 horsepower, it isn’t a bike for those with a weak heart or stomach, for that matter. Its top speed of 255 mph will make even the most experienced riders think twice before turning the throttle all the way.